Japanese automaker Toyota is set to reveal re-engineered hybrid powertrains and new transmissions to its cars. The updated powertrains and transmissions will be introduced across the carmaker’s entire lineup. Apart from Toyota vehicles, the Lexus cars will also receive the same technologies. Toyota claims, this technology will improve the performance and efficiency of the new vehicles. 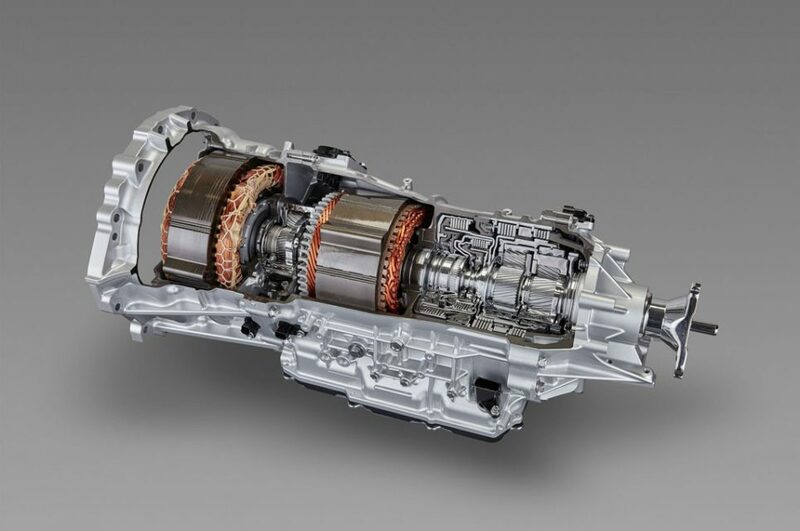 Introduction of this updated powertrain and new transmissions could benefit the cars in Indian markets in future as well. The new hybrid powertrain will be available from 2017. The Toyota Prius Prime hybrid will receive the technology and the new car is likely to come more refined and responsive. 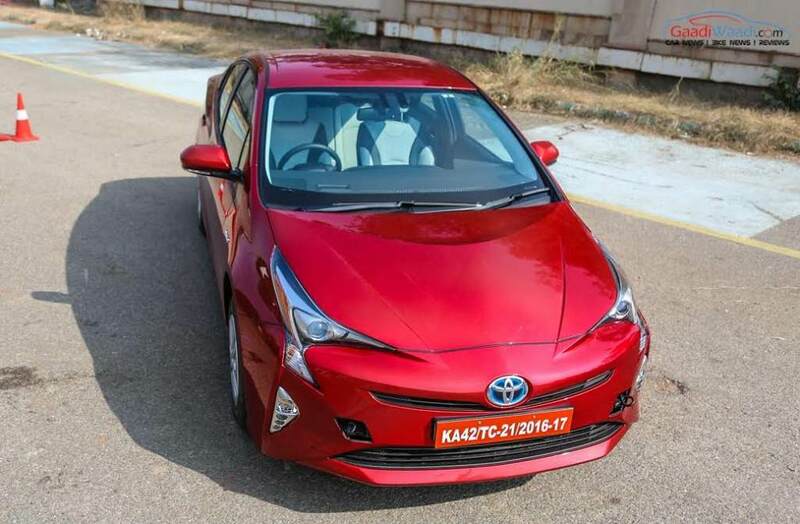 Toyota is preparing to launch the Prius Prime in Indian market in January next year. The Japanese auto giant has already revealed the updated 2.5-litre four-cylinder petrol engine. 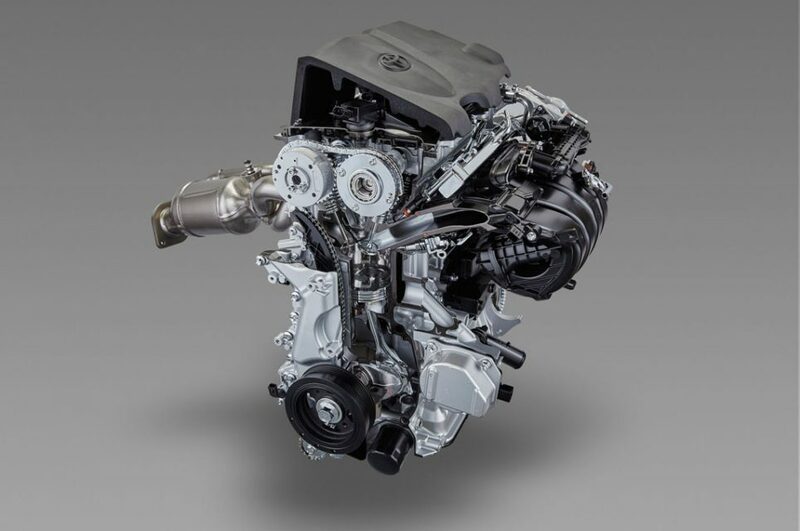 This engine does duty under the hood of the Toyota Rav4 Hybrid and the Lexus NX. The brand claims, this engine’s thermal efficiency and fuel efficiency have been improved by 20%, while the power output is said to be improved by 10%. The multi-stage hybrid technology improves the acceleration of the car as well. In the new system, the electric motors will directly generate power for the car, instead of working as a generator. The carmaker plans to introduce hybrid powertrain to several other models also. In next five years, the hybrid cars in its portfolio are likely to expand by around 30%. By 2021, 60% of Toyota’s global sales will feature the new hybrid powertrains. So far, Toyota has updated six different hybrid powertrains. It also claims, all the hybrid models built on the TNGA platform will receive the updated powertrain. Not only the hybrid powertrains, but Toyota has updated the transmissions as well. The company says, it will introduce new automatic gearboxes and CVT across its own range and Lexus models by 2021.